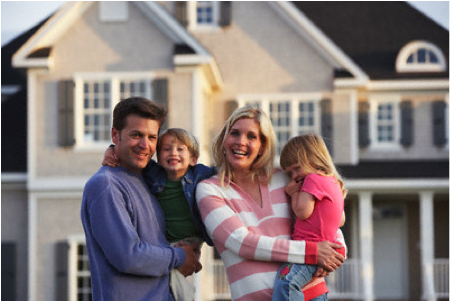 Protecting your family’s health, home and environment is a responsibility ECO-Guard Pest Solutions takes seriously. Termites, Carpenter Ants, Mice and Spiders as well as other pests don't belong in your home. They not only pose serious health risks to your family and pets, but can also cause serious and costly damage to the structure of your home. 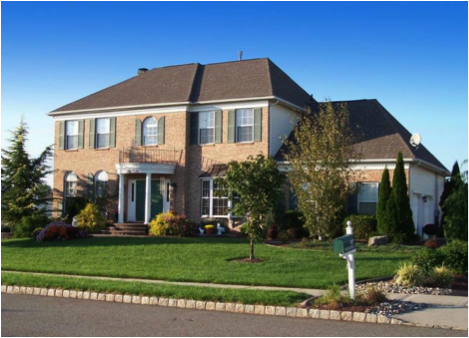 ECO-Guards innovative Pest Prevention Philosophy offers the most comprehensive, responsible and practical service available for Central New Jersey families. We focus on eliminating access points and sources of food, water and shelter pests need to survive. Our preventative approach embraces least toxic, low impact techniques minimizing the application of pesticides. We’re making the environment safer and healthier for everyone while providing a more effective, longer lasting resolve to pests. It just makes good sense. Our integrated service is effective because it focuses on pest biology and habits while targeting our treatments exactly where pests live, feed and breed. You get value, safety and quality second to none. ECO-Guard Pest Solutions starts with our thorough, no-obligation FREE Pest Inspection to the inside and outside of your home. Then, whether it’s ants, cockroaches, mice or any other pests, we eliminate any existing problems or pest infestations inside your home. Next we focus our attention on the exterior of your home. This is probably the most critical area for preventative pest protection. Your well trained, professional ECO-Guard Service Technician will figure out how pests get in and work with you to keep them out while making your home a little “less attractive” to foraging pests. Our experts will even share some great homeowner tips with you to keep pests out for good. Afterwards, ECO-Guard will arrange four (4) seasonal pest prevention maintenance services at your convenience to inspect and care for your home throughout the year. We’ll seal off small entries, identify the bigger access points and make targeted pest prevention treatments to the exterior. When the season gets colder, we’ll inspect your accessible attic space, basement and other critical areas inside, and let you know what we need to do to further protect your home. As part of your Home Protection Plan, ECO-Guard will provide FREE emergency service visits whenever you need them. That’s it! We know you might see pest problems in between your service visits. If that happens, let us handle it. All you need to do is call. We'll be there for you at your convenience, no extra cost. You might not ever need to call, but think of the peace of mind you’ll have when ECO-Guard is on the job. 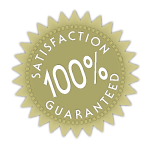 And more importantly, it’s why we can guarantee everything we service with an industry-leading, money-back guarantee. ECO-Guard PLUS is specifically designed to include service protection to your home for the control of Carpenter Ants and Carpenter Bees while offering the full guaranteed coverage of our Home Protection Plan. In addition, a monitoring system designed to detect the presence of termites near your home will be installed and maintained throughout the year. While this is NOT a termite warranty or guarantee, monitoring does offer early detection of termite activity so you can take the appropriate action to protect your home from costly damage. 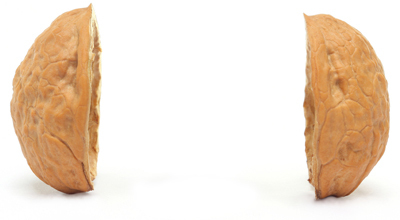 Why wait for termites to damage your home and react afterwards. If treatment for termites is inevitable, ECO-Guard will respond promptly with our thorough, no obligation FREE Inspection of your home and offer a written proposal for treatment. Ask us about the value of up-grading from your Home Protection Plan to ECO-Guard Plus. 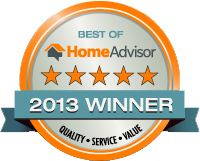 Free, Detailed Inspections, Customized Service.